Pro Makeup Artist Nam Vo is giving us all the details on these three fiery festivals looks! Get the look with our MasterClass tutorials. Achieve your ultimate festival glow in 3 easy steps. 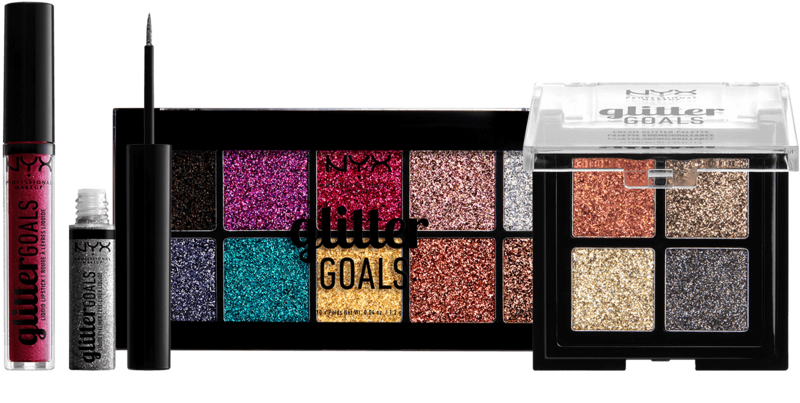 Learn how to get your new favorite festival glitter gaze. Swipe, set, sparkle! Learn how to create a mess free glitter lip. Check out our top 40 beauty looks, hot off the biggest music festival of the year.